Audi has a long and prestigious relationship with South Africans, and the German manufacturer impresses with it’s line up of mid range and premium cars. From the Audi A3 hatchback, the go anywhere Q5, the super sporty Audi TT to the luxurious A6 sedan, Audi has a variant to suit almost all our motoring needs and Warranty Extender has a Service plan to cover almost all the Audi models. But maintaining and servicing your Audi can cost you more than you budgeted for once your factory service plan has expired. And keeping your Audi love affair going strong requires that you look after your finances too. Best way to do this? Get a Warranty Extender Service Plan for your Audi car and know that when you reach your service intervals, you are on target with your finances too. Did you not see your model listed here, then don’t worry – we have a motor plan for every Audi model, but you are welcome to contact us to confirm and get a price. 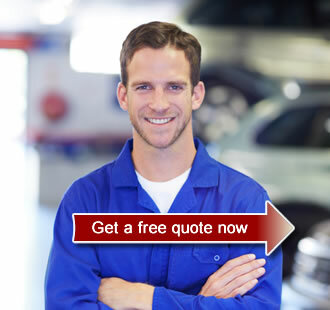 Please use the quote form above to get an Audi warranty or maintenance plan extension cost. It’s taken Audi a long time, the better part of almost two decades, to separate brand superiority from parent company VW. We have come a long way from the days of the old Audi 100 with it’s feisty 5 cylinder engine that was smooth and somehow kicked like a stallion when needed. Audi has grown on this proud tradition of producing cars with refined elegance that have muscle in all the right places to be a premium car manufacturer today. Premium cars come with high price tags, especially the parts needed to keep older cars going strong. Keep your Audi in good shape with a little help from Warranty Extender.